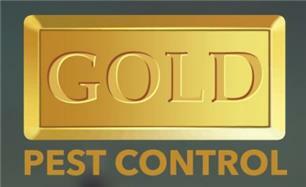 Gold Pest Control - Pest/Vermin Control based in Bushey, Hertfordshire. Whether it is bed bugs, flying insects or another type of invasive pest disturbing your home or business, our Gold specialist inspectors will successfully locate the source of your problem. We aim to eradicate the issue with great efficiency, speed and professionalism - The Gold peace of Mind. Here at Gold, Pest Control is more than just our industry - it is our obsession. Our Gold highly trained professionals are experts in pest control and prevention. Gold service employees have attended industry-leading courses to bring you nothing less than the best techniques, modern developments and product effectiveness.